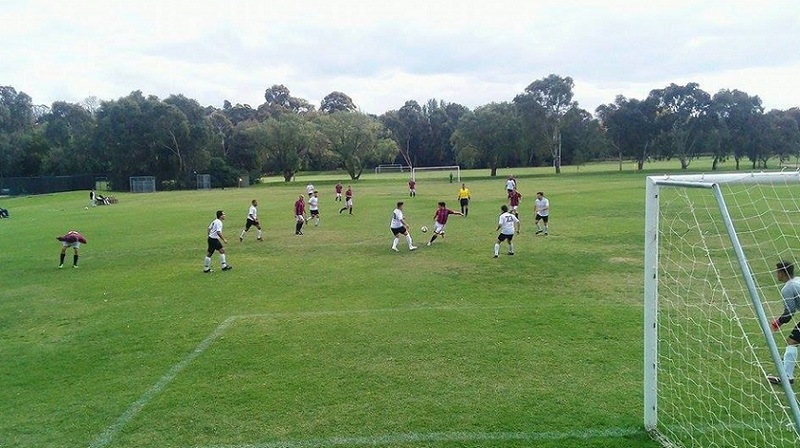 Albert Park Soccer Club are proud to announce the addition of a Boy’s Under 17s team for the 2019 season. The addition of this squad is a positive step towards increasing the clubs community engagement and efforts to developing young local talent. The club will aim to develop the Under 17’s squad members under the tutelage of the Senior Coach “Gravy” and the Senior Leadership group. Football Director Mark Wright explained that “Having as many young players making their senior debut in 2019 is the overall aim for the club and this is sure to keep the senior squad members on their toes as well”.